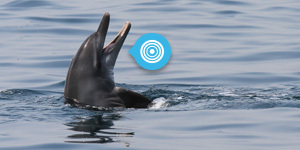 We have being pestering everyone with our “Report a Sighting” campaign and the importance of sending us pictures and videos of the dolphins you encounter, and yes! Here is the proof! You can do it! Receiving sighting always brings that feeling of excitement like when a little prezzie arrives…you cannot wait to see what’s inside! If pictures or video are received, the excitement is doubled as we start browsing our catalogues checking if any of the fins are familiar to us. So when on the 7th of February the Instagram message popped up at 7.00am in the morning we scrolled anxiously through the pictures…perfect fins on a flat blue sea…and YES! Here is the one! We already saw those fins!!! Nins and T011 are two bottlenose dolphins that were first sighted in October 2013 and then in May 2014. This time they were seen about 10km off shore, not so close to the Dubai coastline as perviously. This tells us a lot, first of all that after three years the same dolphins frequent Dubai waters. 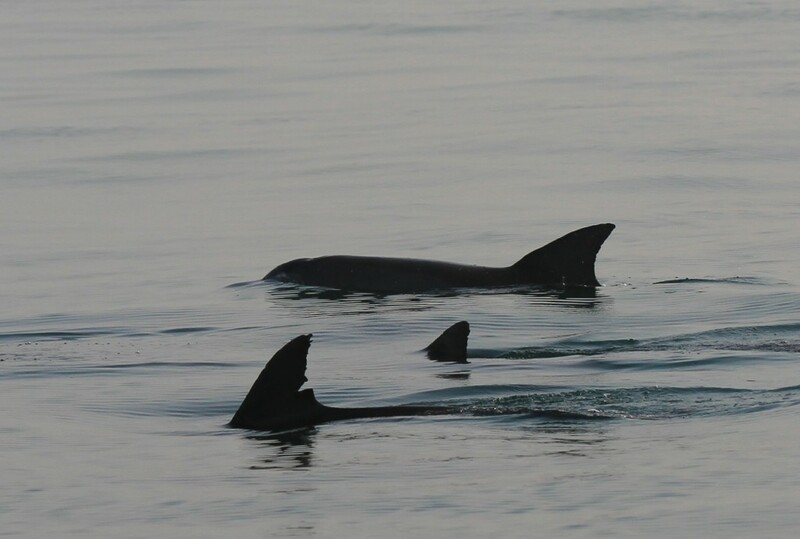 The more data we will receive the easier is to understand the movements and occurrence of these creatures in UAE waters. 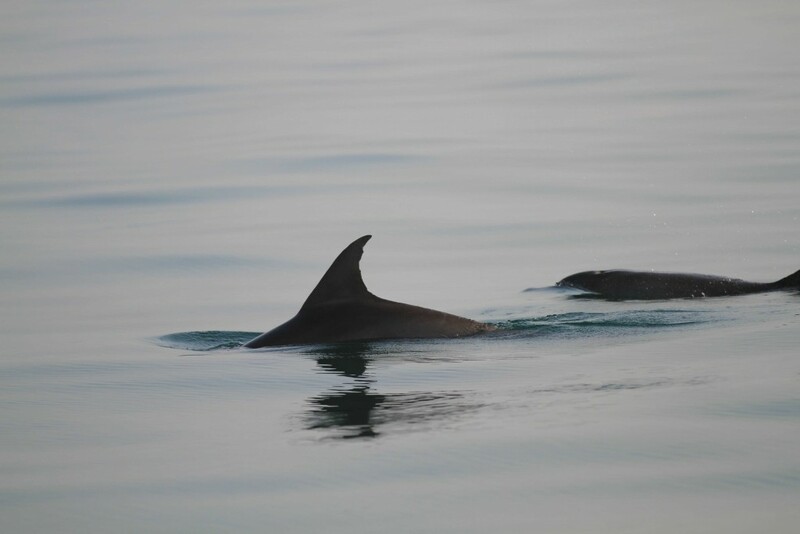 Thank you to GoFishingDubai for reporting and please everyone: REPORT YOUR SIGHTINGS! Research update: our fin catalogue is completed!